The property on which the barn sits was purchased by my grandfather in the early 1960’s. It was referred to as the “Hatfield Place” because of the family who resided on the property in the early 1900’s. The barn was used primarily to store hay and farm equipment since that time. 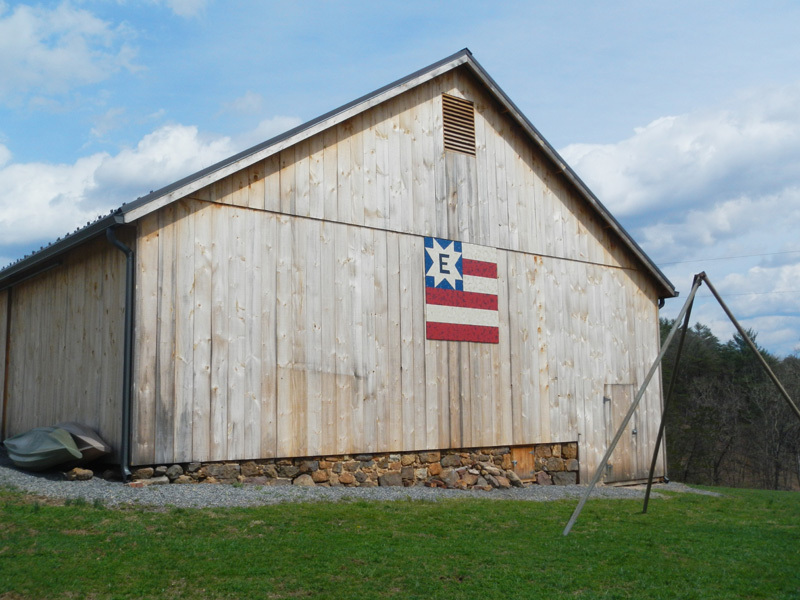 Over the years, the barn began to show signs of structural weakness. I decided to hire a crew to renovate and salvage this historical landmark. A date inscribed on the rear door reads “June 6th,1897.